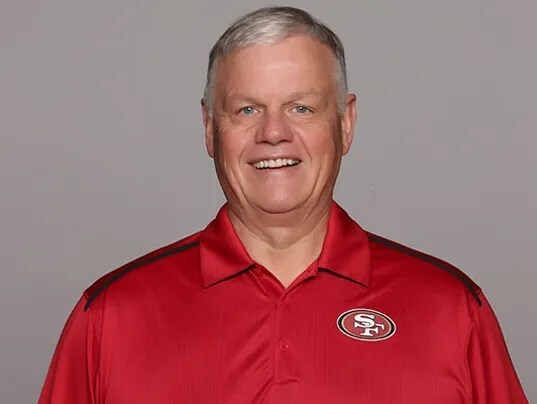 New Jacksonville Jaguars football boss Tom Coughlin began putting his stamp on the coaching staff this weekend with the hiring of offensive line coach Pat Flaherty. Flaherty, a Delone Catholic High School graduate, was a Coughlin assistant for 12 years with the New York Giants. Flaherty was a standout center at East Stroudsburg and started his major college coaching career as a graduate assistant at Penn State, helping the Nittany Lions to the 1982 national title.